To know good sport is to love its spirit, live its seasons, and protect its land. 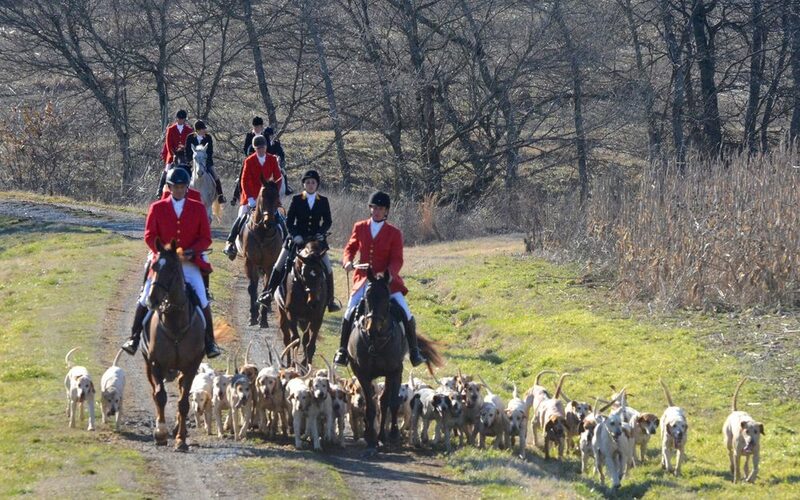 Rich with Tennessee history since 1932, the Hillsboro Hounds enjoys national recognition as a premier hunt in the traditions and sport of mounted foxhunting. Today, as then, both members and guests are greeted with a high standard of hospitality that extends from the Fall preseason through Winter/Spring formal hunting, capped by a Spring Hunt Ball with Summer trail rides to follow. We welcome you. Come get to know us! Meet our award-winning pack of hounds. With a keen eye toward breeding, the avid development of a dominant line-cross of English and American Foxhound has proven itself a winner for the Hillsboro Hounds. 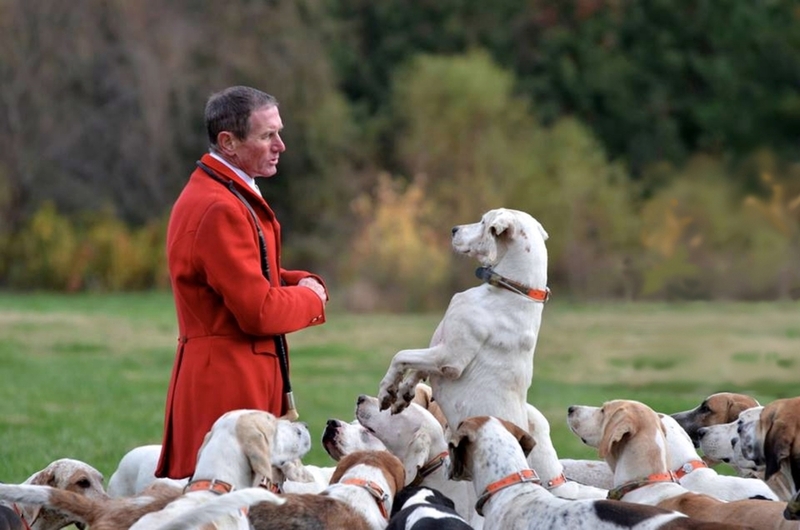 Successful hound work shown in good sport throughout the hills of hunt country, coupled with further accolades in field trial performance, underscore the achievements of Masters, Huntsman, and Staff with the Hillsboro Hounds pack. 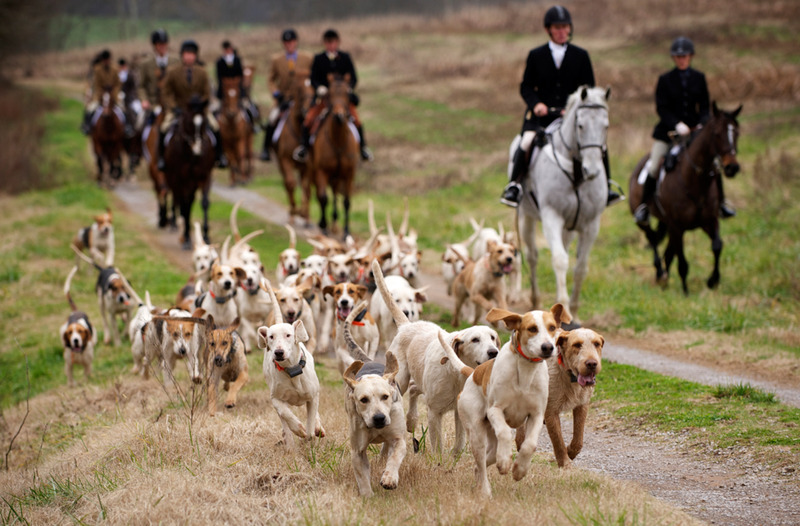 Rich with Tennessee history since 1932, the Hillsboro Hounds enjoys national recognition as a premier hunt in the traditions and sport of mounted foxhunting. 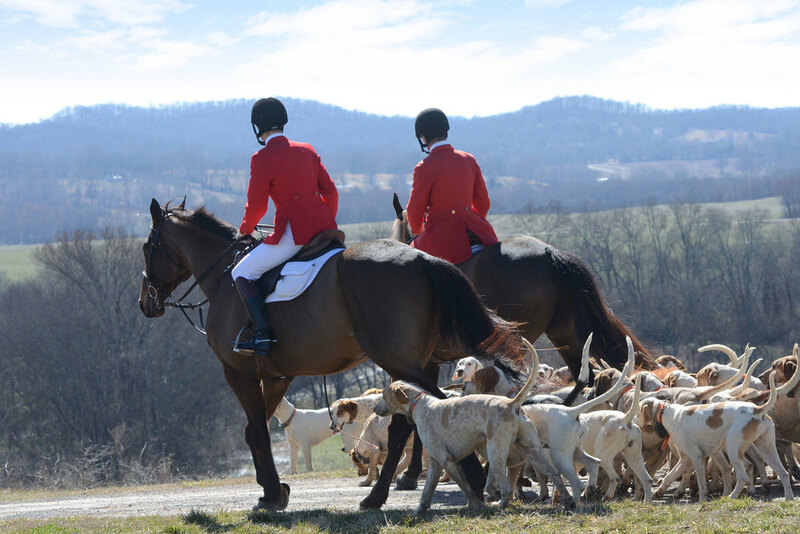 Today, as then, both members and guests are greeted with a high standard of hospitality that extends from Fall cubbing through Winter/Spring formal hunting, capped by a Spring Hunt Ball with Summer trail rides to follow. We welcome you. Come get to know us! Preserving the land in community with area landowners, the commitment to conservation is woven into the fabric of hunt life. Our partnership with The Land Trust for Tennessee is focused on ensuring a beautiful, healthy environment for all life here.